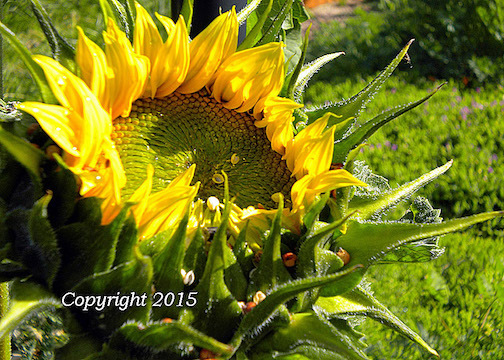 Autumn, the time the sunflowers seem to flourish, illuminate their beauty and showy blouses. 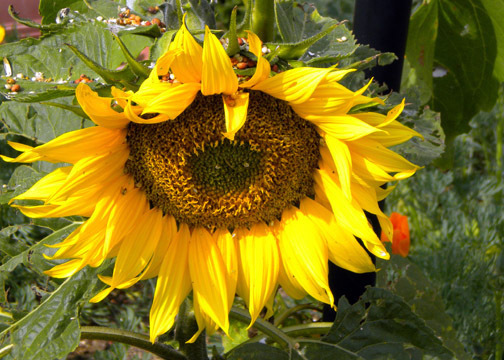 Like us, the sunflower’s youthful looks seem to appeal more. 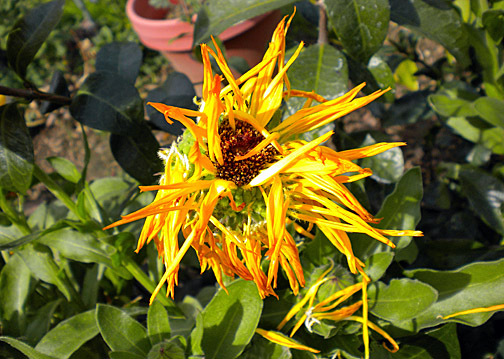 Yet, within the external beauty, lies the internal pods, pods that burst, with sunflower seeds that are plentiful. We, as humans, wither with age, our bodies change, and like the sunflower, we appear differently to family, friends, and others. For some it is a slow progression, for others it moves quicker. I find beauty even in the decaying sunflower. It is the natural order of things, of the life cycle. The beauty is still there, still vivid, if one takes the time to notice. The photograph above was taken several years ago. 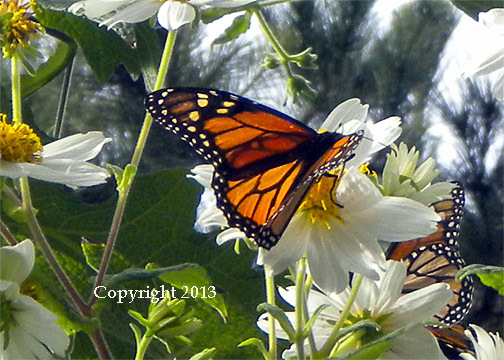 I am posting it, because this time of year sees the migration of the Monarch Butterfly to Pacific Grove, CA. 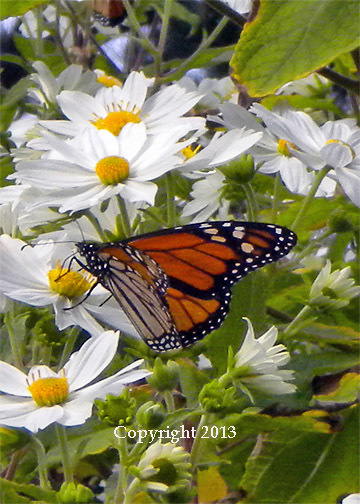 The three photographs below were taken in November 2013, while I was at the Monarch Sanctuary, in Pacific Grove. I tried getting captures of individual butterflies, as opposed to a photo of massive numbers of butterflies on trees and flowers. 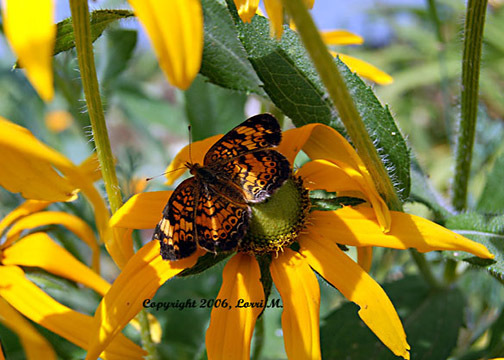 The beauties begin in late October, early November, and can be seen up until February. 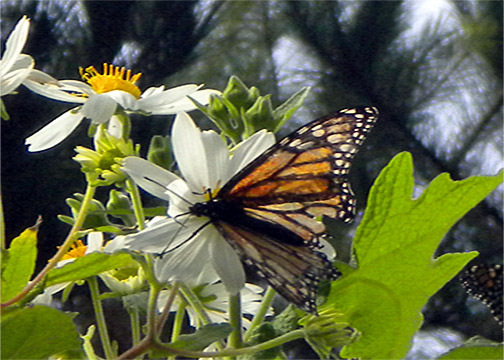 You can read all about their migration, here, at the Pacific Grove Museum of Natural History. To be amongst the natural order of life, and within the migratory pattern, was humbling, to say the least. I hope you have a lovely rest of your Sunday! 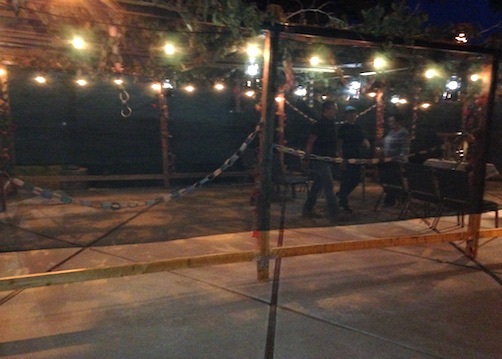 In all actuality, this ‘Sunday Scene’ occurred on Friday evening the Synagogue. The first part of the evening saw a lovely ‘Shab-BQ’ dinner, as I stated in my previous post. 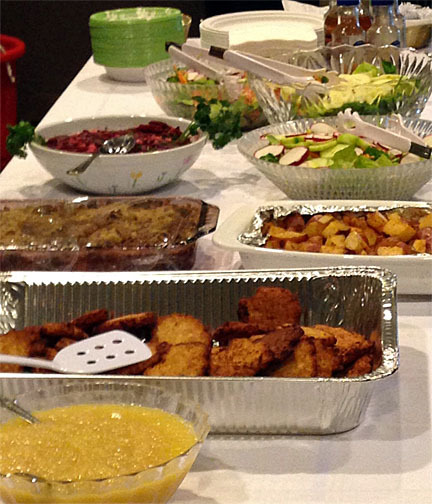 Yes, our congregation had the dinner beforehand, unlike some synagogues where the dinner is held afterwards. The above photo shows a small portion of the vegetarian and dairy dinner items. The beet salad was scrumptious, as were the barbecued potatoes, the latkes and applesauce, the dates and figs (not shown), the egg salad and other items not shown. Once the dinner items were entirely cleared and cleaned, the tables were folded up and put away. 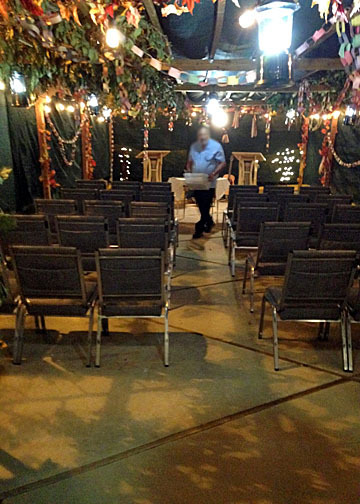 Then chairs were arranged in the Succah, for our Shabbat Service. During the service the addition of the Yaaleh Veyavo was sung by the congregants, as were other prayers related to Sukkot. All in all, it was a meaningful and lovely evening. 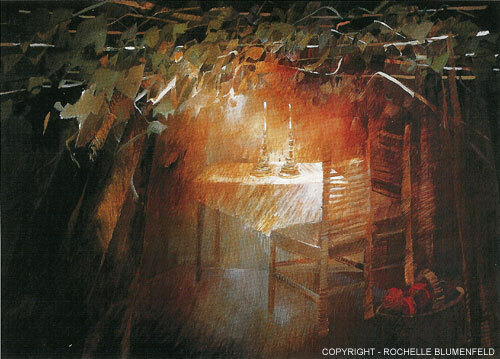 I love the painting, above, Succah, by Rochelle Blumenfeld. 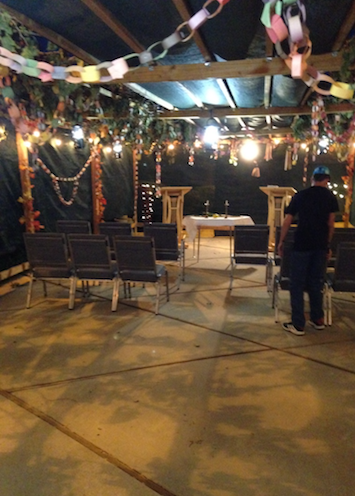 Tonight will be spent at the synagogue celebrating Sukkot with a dinner in the synagogue’s Succah. The Brotherhood is preparing the entire dinner, and doing all of the cleanup before Shabbat service begins. How nice of them! The women can sit back and enjoy the fare, without having to lift a finger, except to eat the food. It is a rare occasion! But, we are extremely grateful for this moment in time. 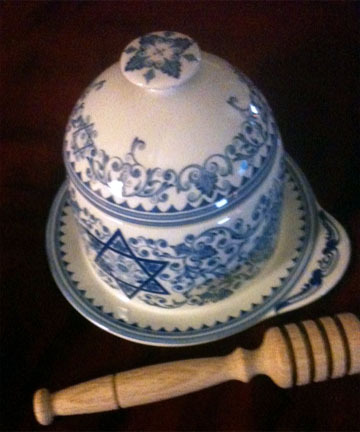 The honey pot and the plate above were mine. I treasured them for years. I lovingly let them go to the next generation before moving back to CA, by handing them over to my daughter. I know she will treasure them, as I did, with love. 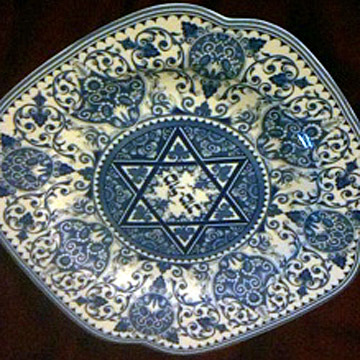 For those who celebrate-Shabbat Shalom! To everyone, enjoy your weekend.